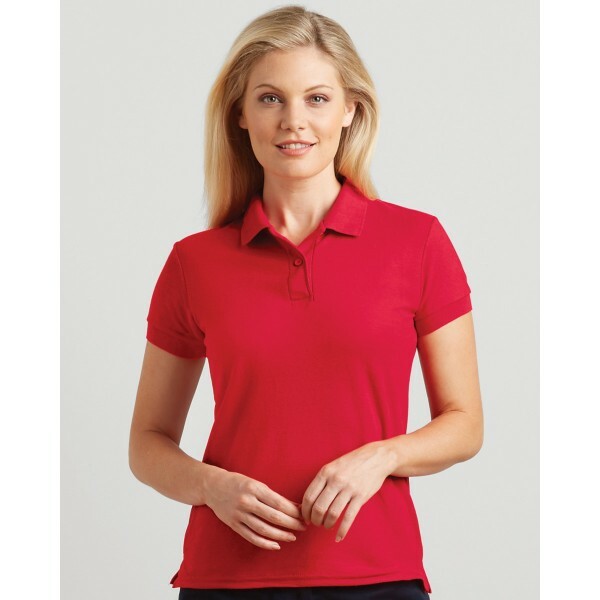 The double pique ladies polo shirt by Gildan is one of the favourites from the women’s polo range. 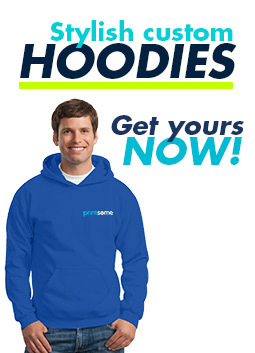 It is a fantastic value for money being a quality garment. 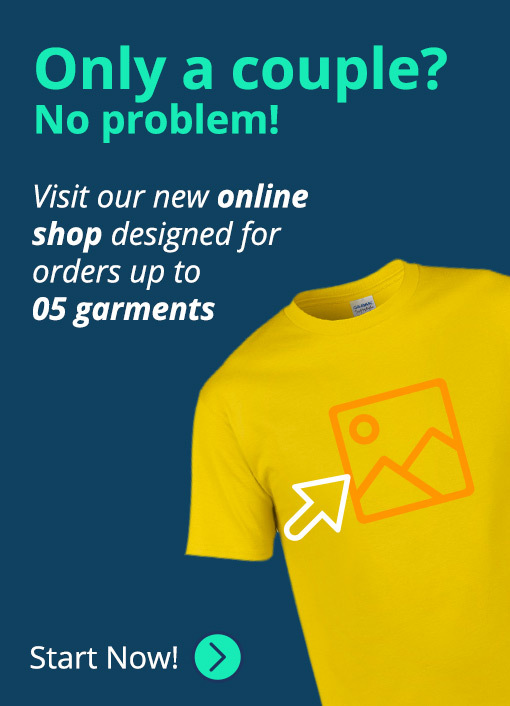 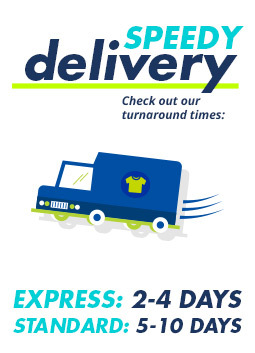 It is available in a wide range of colours and is suitable for embroidery, screen printing, and transfer printing, making it ideal for anyone looking for bulk polo shirts. 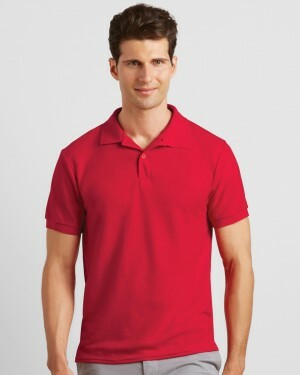 The ladies polo shirt is perfect for events and for business uniforms.